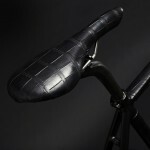 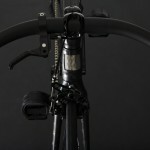 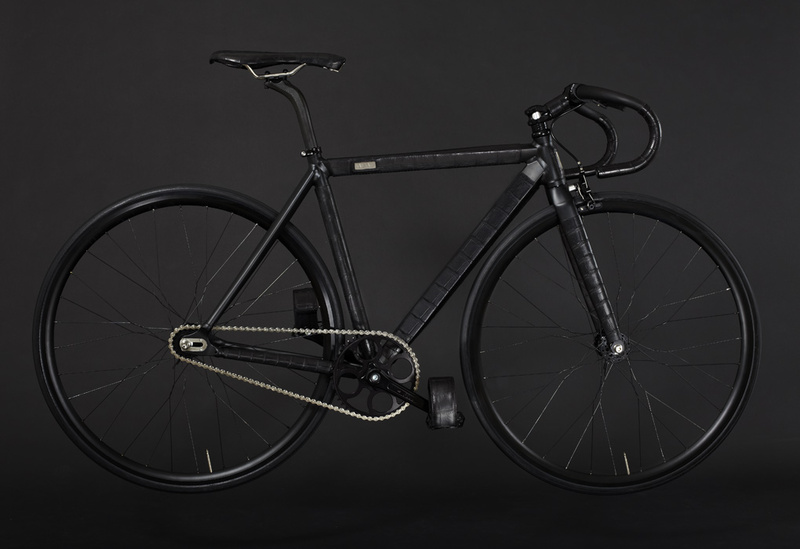 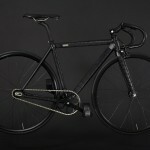 It took 90 hours to create this bike. 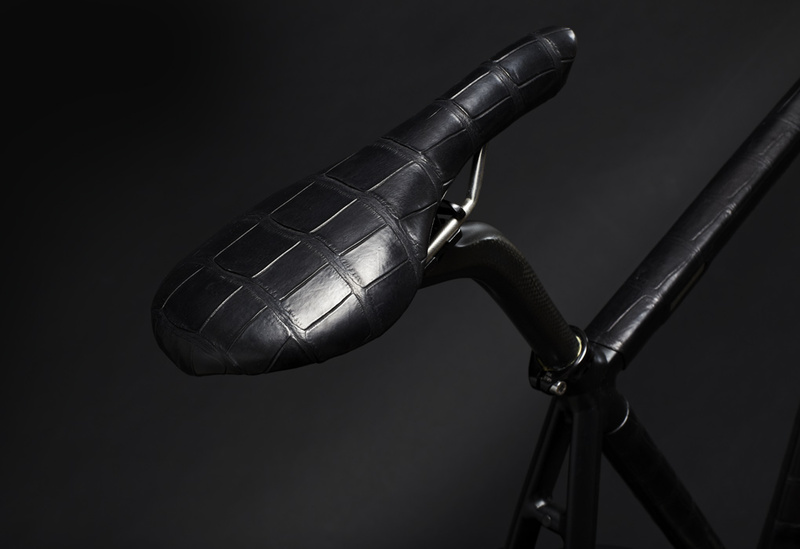 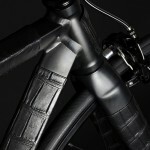 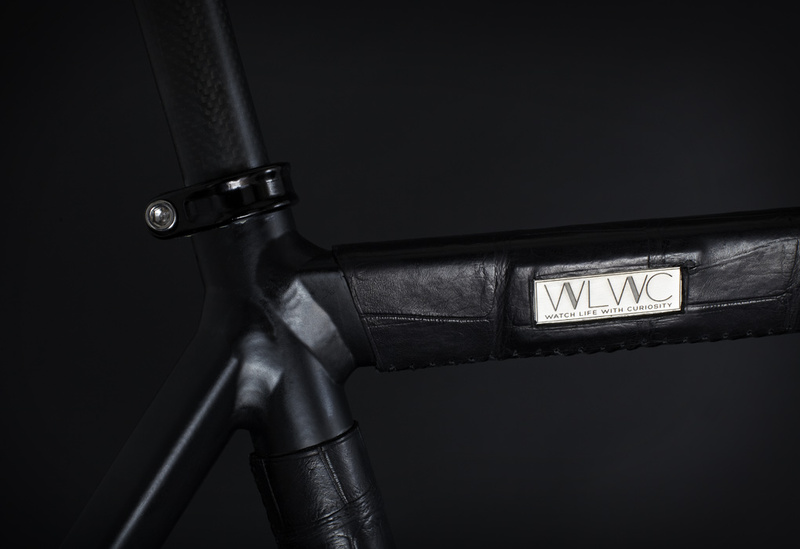 4 crocodile skins of 8 to 10 years of age have been used to cover the frame, handlebars, brake lever and toe-clips. 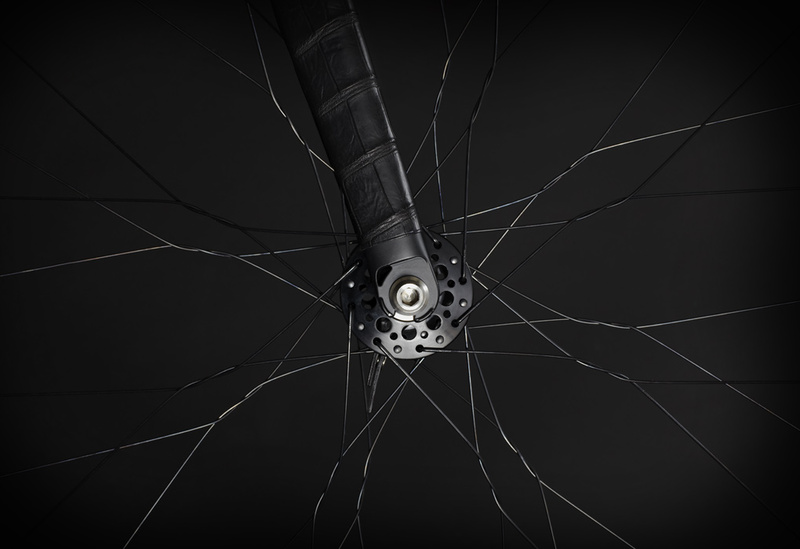 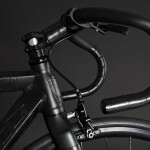 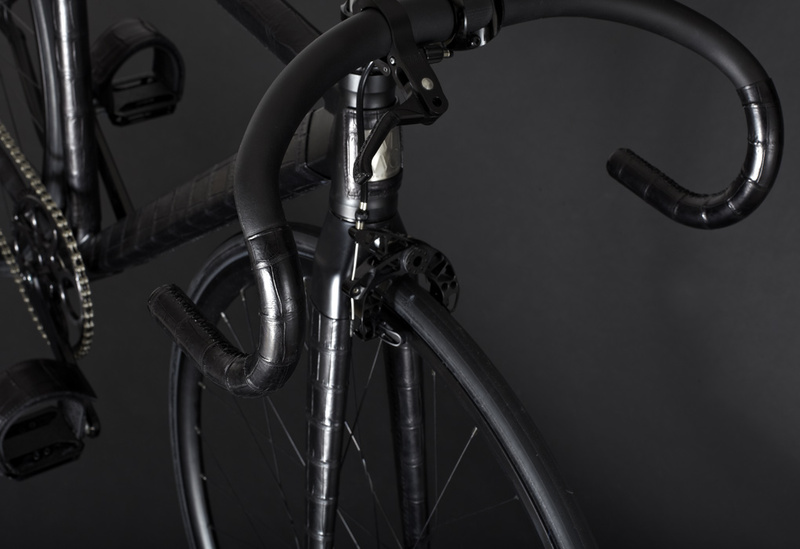 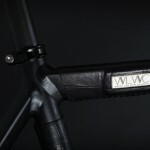 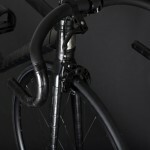 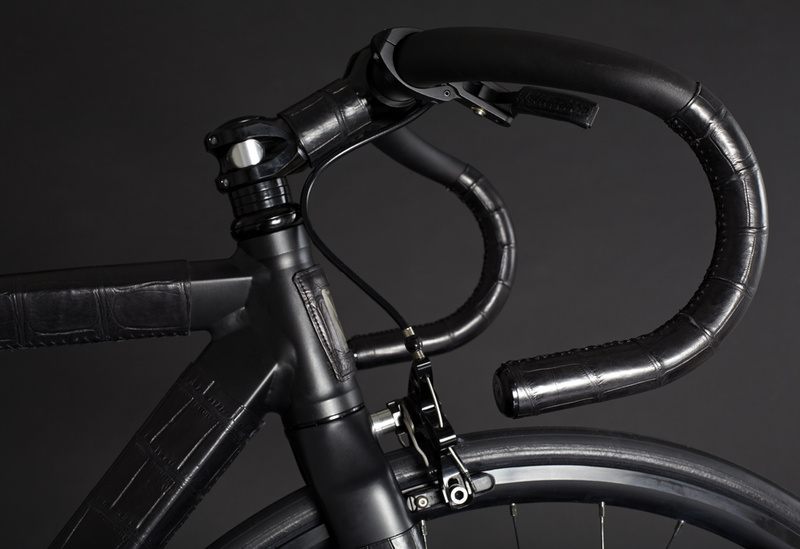 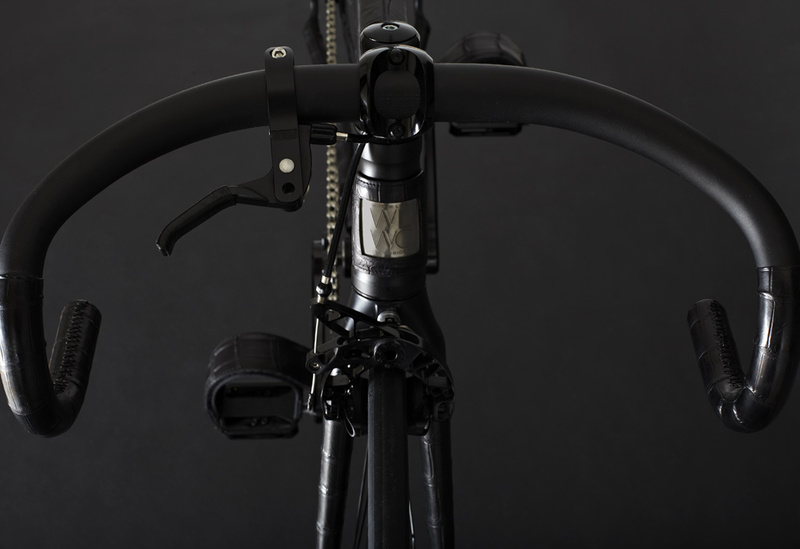 Components of the finest quality and top specifications, such as the handmade spoke wheels and titanium brake have also been used. 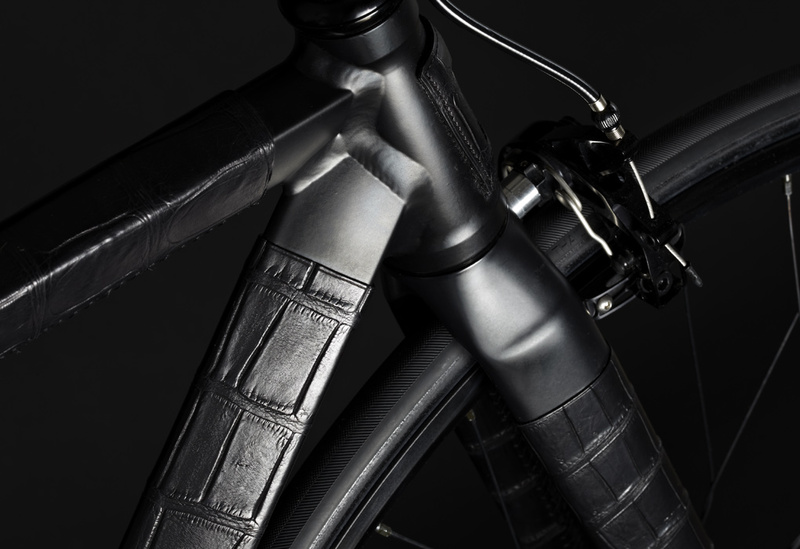 Its aluminium frame has been specifically handcrafted to enhance the skin scales.